After that there is no answer and I cannot write any new commands. That’s wrong, NTP is quite capable or working stand-alone without any network connection. You need to mark the NMEA source as “prefer”. You may need an extra “flag1 1” in the fudge for the type 28 ref-clock. Is there something I should have done in the config of the Raspberry Pi before I plug in the board? Is there a parameter somewhere that could prevent booting with a certain connection on a pin? Or should I just get to the unfortunate conclusion that I received a defective board and will have to return it? Yes this is correct I will document this shortly! Well, I feel a bit stupid… the “additional headers” thing is actually a spacer this should fit between the raspberry pi and the board. Now I know. Honestly though, what threw me off is the force one as to apply in order to make that thing sit where it should. For the record, the hat also works correctly in a Pi 3 A+. I was even able to apply GM8ARV’s various tweaks to make the GPS time server work. Like JF Allaire, I did have the board upside-down at first, but the posts helped me to correct it. It would be advised to have people pay attention to the finished picture and point out that, for reference, the chips, components, and lights should all be facing UP. Suspect missing t in instruction above. I tried running several times….any help on this? Thanks for the excellent product and a great tutorial. I noticed from the ntpq docs online that “tos mindis 0.2” doesn’t look quite right. Should it be “tos mindist 0.2”? 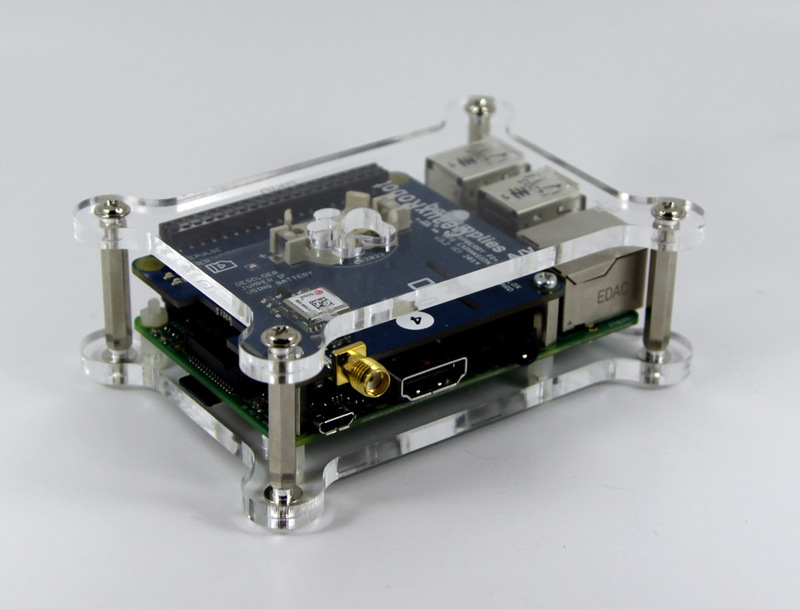 I’ll also have a LeoNTP as my primary NTP server- and I have set that as my preferred server for the Raspberry Pi/ GPS Board. However the GPS Board (PPS) signal keeps getting given a “X” in ntp querries (as in not being used. Sometimes the LeoNTP is also being marked as “X” too. Lastly, I thought that using IPs directly from the NTP pool (as shown here) was generally not the best policy. They aren’t always public access servers and can be removed without warning in most cases. Any comments perhaps? Well I have been at this for ages, almost feel like giving up and purchasing an NTP dedicated server. 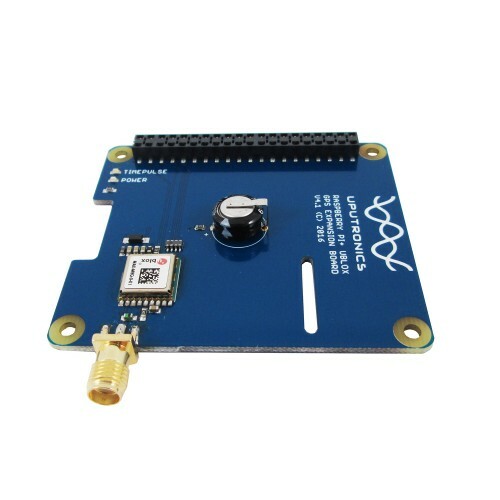 Can someone please tell me if the latest GPS boards have V. 3.01 FW and are Galileo capable? From the current M8Q documentation I believe they should. Thanks. Anything where the Ublox module ends in -10 can use Galileo. However you need to switch the GNSS mode to use it, by default it does Glonass & GPS only. See CFG-GNSS in manual. Thats odd, points to more of a DNS issue where it doesn’t know how to resolve its own hostname. Check /etc/hosts and make sure you have a localhost entry ? Can you tell me if your uputronincs board has -10? I got no answer from uputronics but need to order a Galileo-enabled board pretty soon. We’ve been fitting -10’s for at least a year now probably more. Apologies for no response – I can’t find your mail to us anywhere.